If you are looking for the way on how to execute a T-shirt printing business without a printer, you have come to the right place. Check out these ideas down below and you can surely open your T-shirt printing business as soon as possible. The most common method of T-shirt printing does not need a printer, actually. Yes, the screen printing method uses stencil instead of printing directly to the garment. The screen stencil can be made manually without a printer. The screen printing method uses different stencil for each different color. That is why if you use this method, you need to make sure that the design to print is not too complicated and does not have too many colors. Besides of the screen printing method, you can also open a T-shirt printing business with dye sublimation method. You do not need any printers or any machinery. You need to buy only several fabric dyes. This method works better for tissue T-shirt or any lightweight shirt. The method is going to be useful to print multiple-colored shirt with random patterns. If you wonder how to execute a T-shirt printing business without a printer, try the heat press printing method. This T-shirt printing method allows you to easily transfer a picture or design from the computer to the shirt. It uses the help of transfer paper. 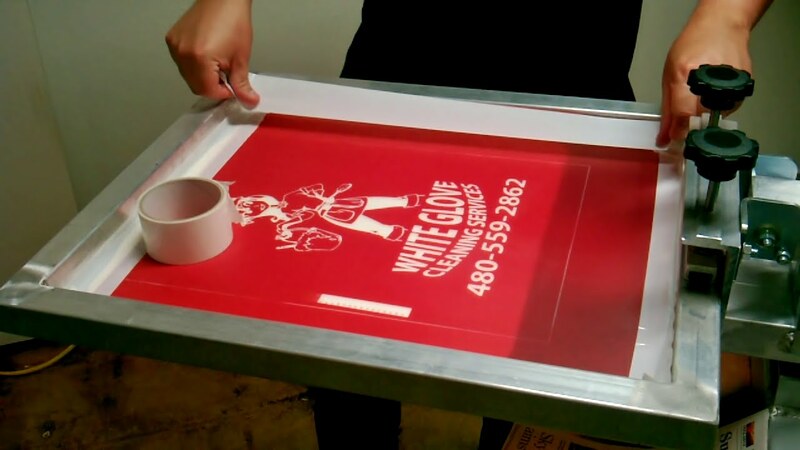 It is generally easier, quicker, and great to make batches of T-shirts in no time at all. The transfer paper is also widely available and quite inexpensive to buy. The next method to try to print a T-shirt without any printer is using vinyl cutting method. The design on the T-shirt is transferred using vinyl stencil. The method is great to print single design like logo or words on the T-shirt. Instead of a printer, you need a vinyl cutting machine to perform the method. This is why this method seems to be quite expensive to execute, considering that the machine is not cheap to acquire. In addition, the last method to try when you want to have a design on T-shirt without using printer is by hand-paint the design. All you need to do is some fabric paint, brushes, and a skill to draw beautiful design on T-shirts. This method is time consuming. This is not a method to try if you want to make lots of T-shirts in short time period. Those are five methods to try when you want to open a T-shirt printing business, but do not have the budget to buy garment or fabric printer. By knowing how to execute a T-shirt printing business without a printer, you can open the business easily for sure.